The first three months of the year were marked by a record breaking volume of transactions amounting to more than 2.1 billion euro. This really positive result achieved in Q1 means that there is undiminished interest from investors in commercial properties in Poland, which is a good sign for the entire 2018 that now looks to have the potential to beat last year’s record. Over the past 12 months, i.e. from the beginning of April 2017 to the end of March 2018, the commercial property market in Poland saw investors complete transactions worth a total of nearly 7 billion euro. More than half of the amount came from portfolio transactions. Q1 of this year was unquestionably dominated by the retail sector with a completion of sale and purchase transactions for the total amount of 1.78 billion euro. It should be stressed here that this year’s result achieved in Q1 through completion of retail transactions represents as much as 93% of the total transaction volume recorded in this segment for the entire last year. The purchase by the Chariot Top group, as established by the Redefine, PIMCO and Oaktree consortium, of 28 retail properties located across Poland (M1 and Power Centre shopping centres and free standing Auchan, Bi1 and Praktiker schemes) from Apollo Rida / Axa / Ares, was completed soon after the champagne corks had popped on New Year’s Day. The transaction worth approx. 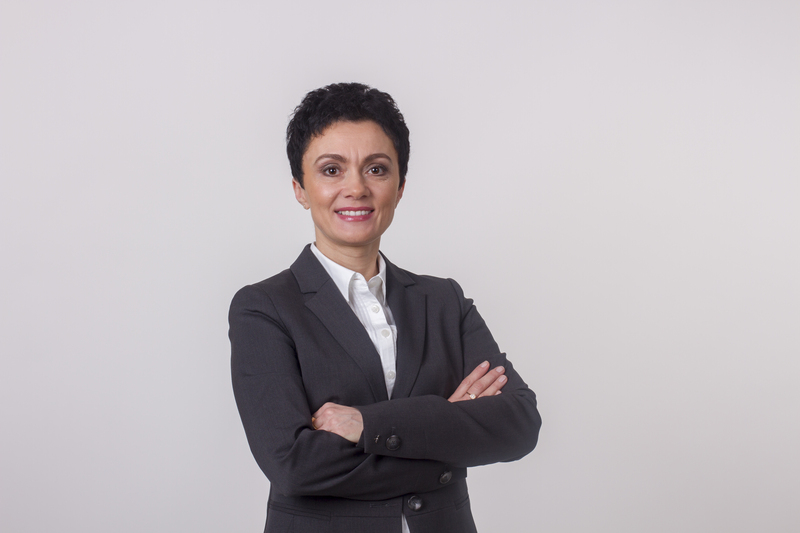 1 billion euro, an amount not recorded in Poland before with regard to one single transaction, will be written into the history books of the domestic investment market. The first tranche of resale of part of the portfolio, comprising four M1 shopping centres, to the EPP group took place not long afterwards. Another milestone for Q1 was the change of ownership of Galeria Katowicka for approx. 300 million euro. One of the most popular retail complexes in Upper Silesia is now in the hands of the Malaysian Employees’ Provident Fund. The boom in the warehouse and logistics sector continues. Following last year’s purchase of Logicor’s European portfolio, the first three months of this year saw completion of another considerable portfolio transaction. Ares Management was the buyer of Prologis properties located in several countries on the Old Continent. 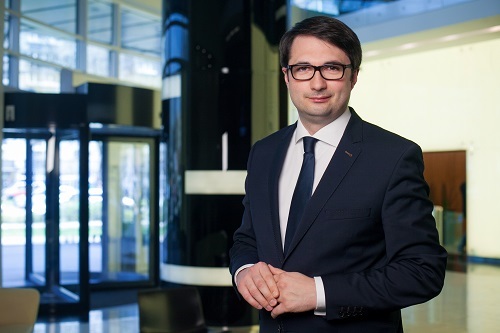 Authors of the report at BNP Paribas Real Estate Poland stress that the result achieved by the sector in Q1 reached 135 million euro, which means that it was only slightly lower than the usually superior result achieved by office transactions. In Q1 of this year, investors in the office sector spent approximately 142 million euro, half of which was spent on regional markets. 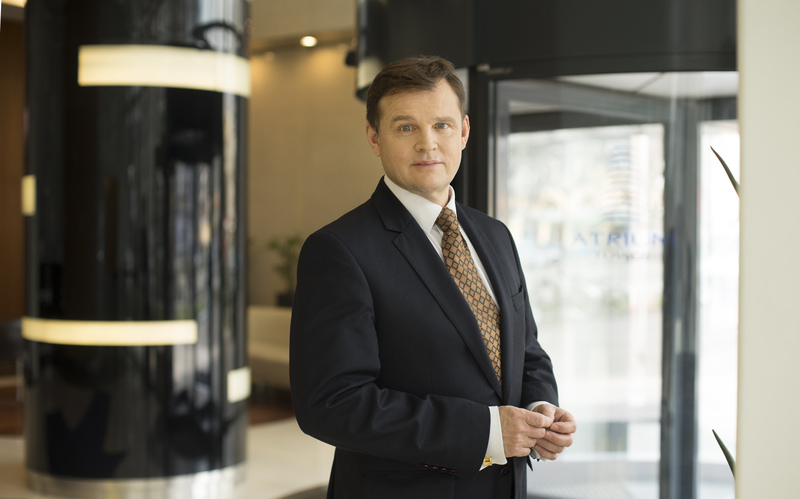 In March, Globalworth Poland became the owner of Warsaw’s Warta Tower office building. Globalworth Poland paid the previous owner, Kulczyk Real Estate Holding, approx. 55 million euro for the distinctive complex with its glass façade. A similar amount, i.e. approx. 54 million euro, was the cost at which the Pegaz office building in Wrocław changed its owner and went into the hands of the German Warburg – HIH fund. In the period between the beginning of January and end of March, investors also showed interest in smaller schemes with subsequent transactions taking place in respect thereof. 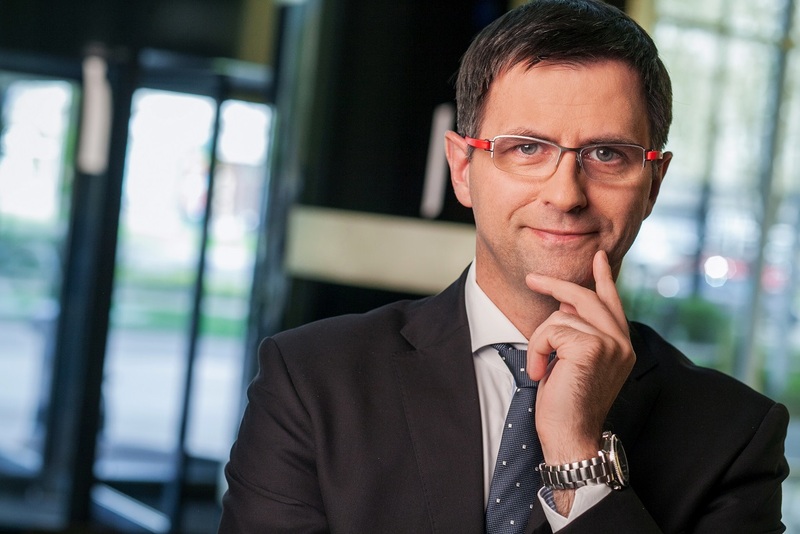 Analysts at BNP Paribas Real Estate Poland stress that the undiminished interest from investors has to a great extent been shown in the regional markets, the result of which in the short term will be completion of further transactions. In the last quarter investors showed interest in schemes representing all sectors of the commercial property market. The targeted properties included the newest and most modern schemes with a leading market position, as well as the older ones in outstanding locations and with a significant potential for repositioning, active management and generation of new value. This type of a portfolio comprising three older-generation shopping centres (Czyżyny in Kraków, Bielawy in Toruń and Guliwer in Łódź) was purchased from Aerium by Newbridge for approx. 110 million euro. As regards the office sector, large potential for conversion of an existing building to an entirely new function will be offered to the new owner by a Wrocław townhouse located at Plac Solny which up until recently housed one of the banks. A considerable amount of capital from South Africa found its way to the market thanks to the transactions completed by the Top Chariot Group and EPP. In turn, we are now witnessing increased activity of German investors in the hotel sector. One of them, Union Investment, became the owner of two Polish hotels from the Holiday Inn chain. Polski rynek staje się coraz bardziej atrakcyjny dla graczy z Dalekiego Wschodu, czego dowodem jest zakup przez malezyjski fundusz emerytalny jednego z najważniejszych kompleksów handlowo-rozrywkowych na Górnym Śląsku. Warto również podkreślić obserwowany od kilkunastu miesięcy dość istotny udział w wolumenie inwestycyjnym wypracowywany przez inwestorów z regionu Europy Środkowo-Wschodniej, dla których lokowanie kapitału nad Wisłą jest elementem strategii dywersyfikacji portfela. According to the report by BNP Paribas Real Estate Poland, at the end of the 1st half of 2018 net office demand, including new leases and expansions of the space occupied so far, reached a record breaking 320 000 sqm.